At Approved Financial Planners, we also offer mortgage broking to our Perth area clients. Many of our clients use us for “one-stop shopping” for financial planning and home loans. One of the most fulfilling facets of our job is being able to help someone into their first home or first investment property. We know that if you don’t yet own property, it can seem daunting. While we can’t give anyone specific advice on our company blog, we are allowed to provide general information that can be helpful. Here are two workarounds that have helped involve people in their first properties. You may decide to pool resources with family or a bunch of mates to buy a home. This allows you to save for your deposit and your stamp tax more quickly. It can also allow you to borrow more money and find a higher quality home. In addition, if you can raise 20% deposit, you may not have to purchase mortgage insurance. Remember, though: there are a lot of pitfalls involved. It can be helpful to have a legal team draw up papers that afford all investors a measure of protection. Some younger Australians are buying rental properties while renting cheaper properties or staying with their parents. However, it is wise to proceed with caution and ensure that the finances are sustainable. If the property is positively geared, meaning that the amount of rent you collect is more than your expenses, it can add to your cash flow. However, if the rent you collect is less than operating expenses, you will have to invest money of your own every month. Consult an accountant for possible tax advantages. 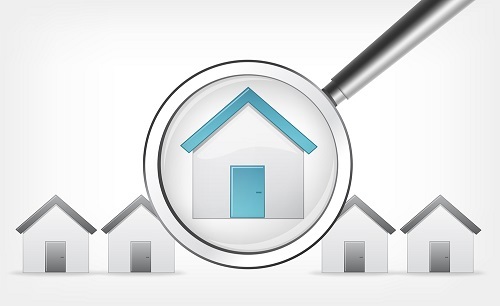 If you do go the investment property route, it is important to do what is known as “due diligence.” The location and type of home can make or break the investment. Generally, family homes in areas with great infrastructure provide the best returns, but there are exceptions. Having the right mortgage broker can make a world of difference, too. To learn more, call Approved Financial Planners today: 08 6462 0888. Do You Think Property Investment is a “Sure Thing”? Think Again.